Pamela Ballou-Nelson, RN, CMPE, MSPH and PhD with the MGMA said, “For too long the focus has been on fixing patients, yet there is a significant body of research that suggests that provider and staff behaviors are equally responsible for shortcomings in patient activation.” If communication is the key to better engagement, have you trained your staff on how to better communicate with patients? If not, read on. We’re going to tell you how. Most people’s individual communication styles can be broken down into four roles, and those roles are based on two primary functions of behavior: assertiveness and responsiveness. With practice you can quickly determine where people fall within the spectrum of these two functions. Assertiveness A person with low assertive behavior is unimposing and easy-going. They ask questions and listen, act slowly and expend little energy to control the actions and thoughts of others. Conversely, a person with high assertive behavior appears more ambitious and makes decisions quickly. They want to know what is going on and to control situations with others. Assertive communicators spend a lot of energy controlling the thoughts and actions of others in a conversation and may make more statements than ask questions. Responsiveness There are also two opposing ends of the spectrum of responsiveness. This function looks at the individual’s tendency to respond to others or events with a show of feeling or lack of inhibitions. Low responsive – or task oriented - behavior looks like independence and self-sufficiency. These people can tend to be formal and controlled. High responsiveness is self-indulging and tends to be casual, fun-loving and approachable. These people are more people oriented. Determining where the patient you are communicating with falls on the spectrums of assertiveness and responsiveness will tell you their communication style. 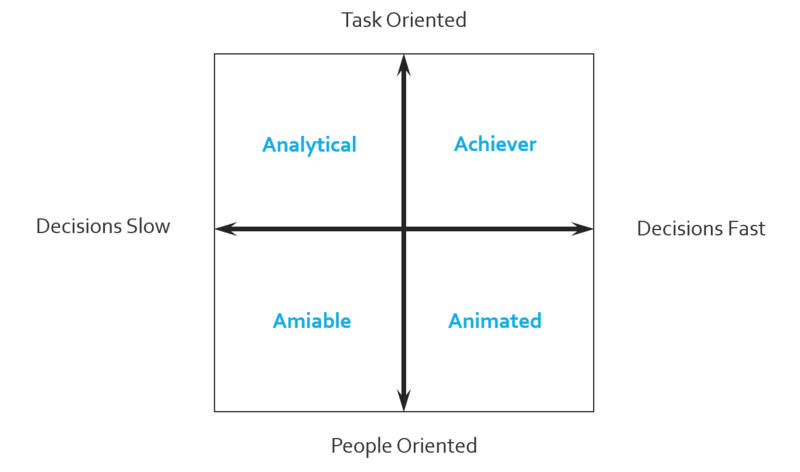 These are the four roles previously mentioned, and include: analytical, achiever, animated, and amiable. Analytical The analytical communicator prefers details. They ask a lot of questions and respond best when you are prepared to answer. 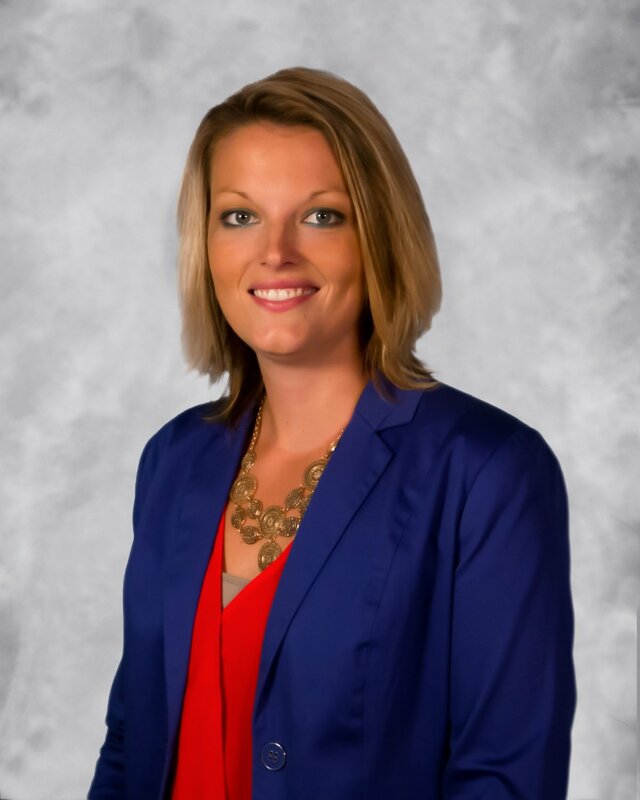 When working with analytics patients, stick to business. Achiever The achiever is task oriented like the analytical, but they make their decisions much faster and respond best when you can match their pace. Animated Patients in this role act quickly like the achievers but are much more people oriented. This group is extremely outgoing and extroverted, and quite social. Be cautious of your time with animated patients, their social nature can quickly put you behind schedule. Amiable The final role is people oriented but slower to make decisions. Amiable patients are typically not in a hurry and want to build a rapport with you by asking questions and being friendly. Learning to quickly segment your patients into these roles takes time and practice. It also requires a commitment to effective communication, rather than multi-tasking as we so often do. If there is room in your patient systems, try noting the patient’s communication style in their records once you have determined it. This will help you be prepared for future interactions with them. 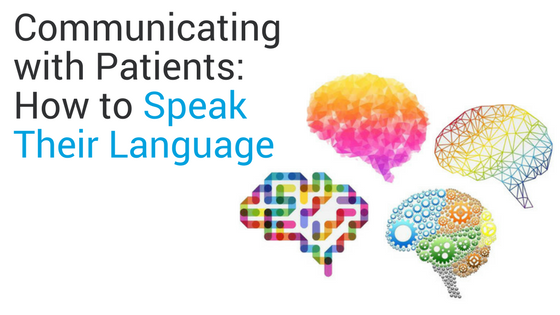 It is only when you are truly speaking a patient’s language that they will connect and engage in their own care. Make an effort to properly communicate with patients in their own way rather than dictating the terms of their experience to them. Rest assured your efforts will be reflected in quality ratings and reimbursements. To walk through this behavior scoring model in more detail and to learn how to score yourself and others quickly, watch our Motivating Payment webinar on demand.